100% pure solidified sugar cane juice with zero additives! 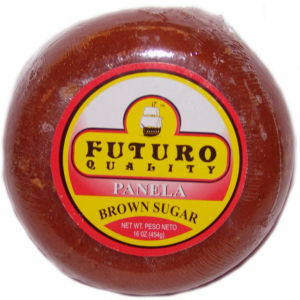 This is the best "panela" in the marketplace. Made at the source in Colombia.